Units fully modular and interchangable with others from the same series, providing the installer with greater flexibility. 1/4" thick baseplate allows for solid support. 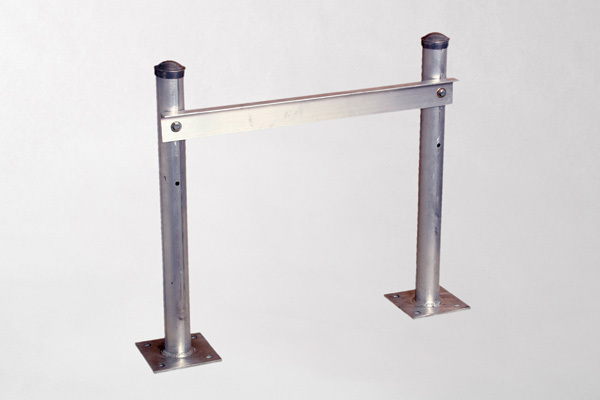 Heavy duty welds at base provide superior strength. Multiple configurations available to suit any need.